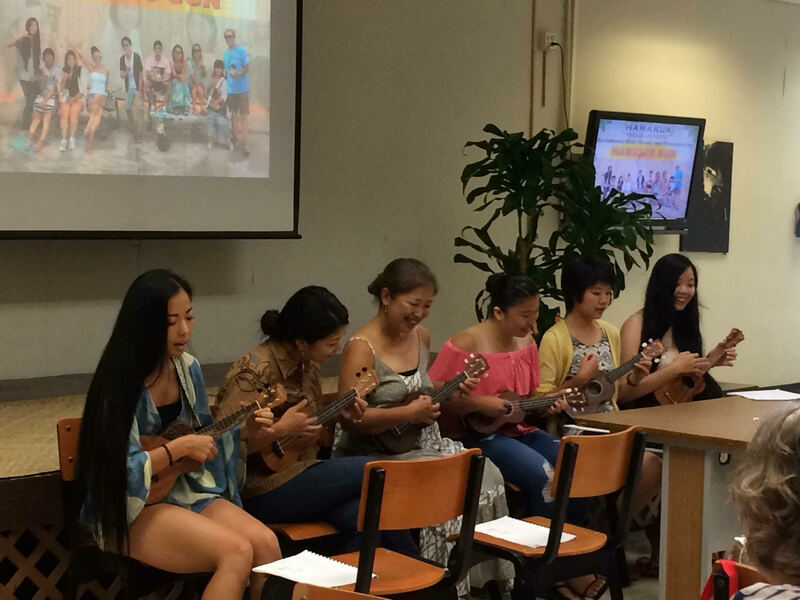 We offer after-class elective classes including Hula and Ukulele classes. 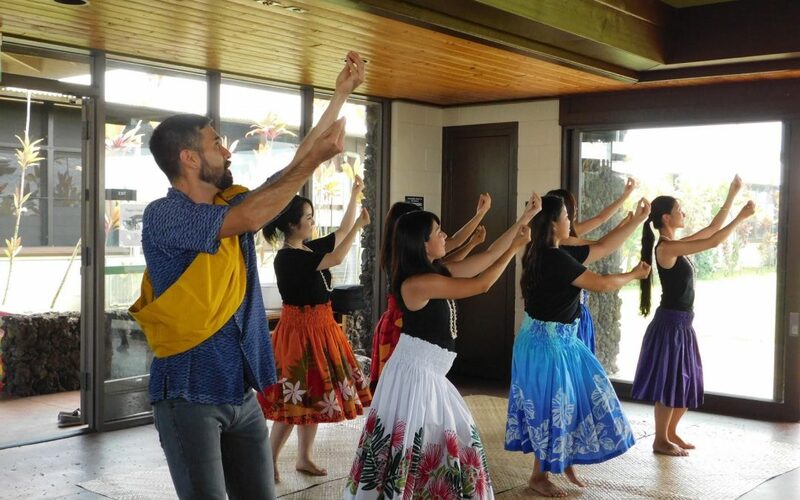 It’s a great opportunity to experience Hawaiian culture in English! Find out how this student’s experience was learning Hula and Ukulele through IEP’s after-class elective classes. I have taken the hula and ukulele class before, and I enjoyed them. When I came to Hawai’i, I took the hula class in my first session. I belonged to a hula club for three years when I was a high school student in Japan. I think Japanese style hula and Hawaiian style hula are totally different. However, they each have a good style, and I felt like I learned real hula through taking the hula class of the IEP. About ukulele, it was my first time to play the ukulele in my life. It was easier than playing the guitar, so I could remember the cords easily and play beautiful Hawaiian songs. Taking the hula and ukulele classes was a wonderful opportunity and experience for me. I want to take them again.